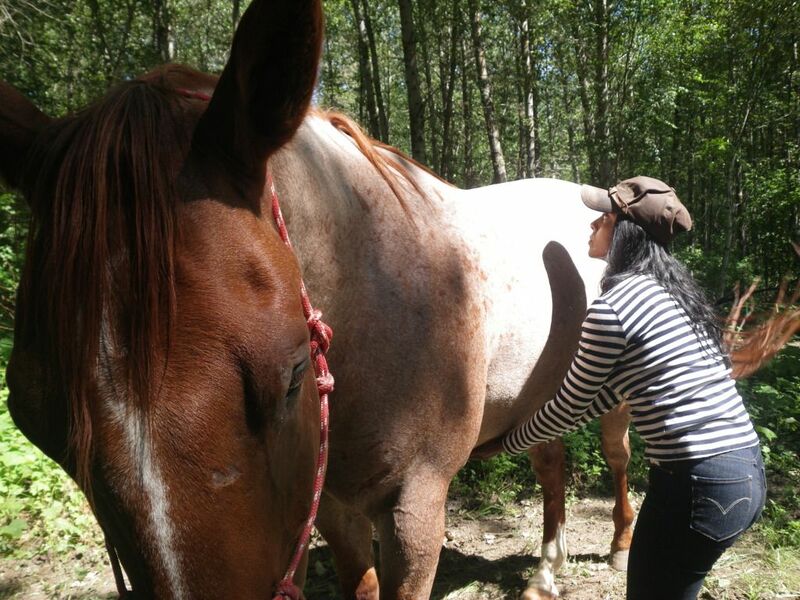 Pack and prey animals, horses have evolved to be incredibly attuned to the emotions of those around them, and when a horse and an equine assisted therapist get together, it results in a powerfully revealing therapeutic method. You can lie to your therapist, but a horse – a horse only accepts the truth! 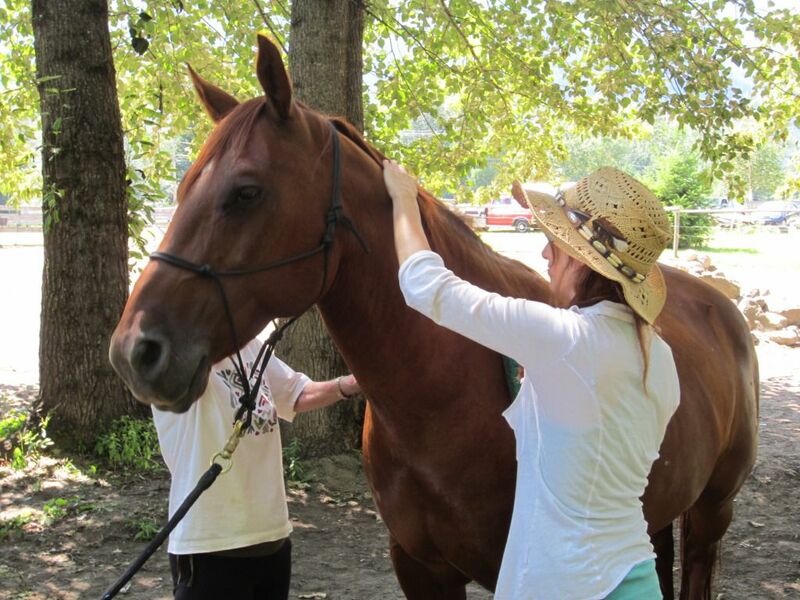 Equine assisted therapy occurs un-mounted, there is no riding involved, and it is an emerging treatment for people suffering an addiction to drugs or alcohol. 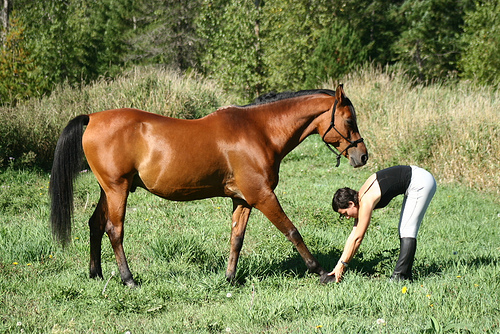 In equine assisted therapy, the client will be asked to interact with a horse. Asked to lead, feed, groom or even catch a horse loose in the stables. As we perform this task, and interact with the horse, the therapist observes closely, and by watching the horse, learns something about us! Scroll down below the clip to find out more about these beautiful horses and what they do!! There is also a 2nd clip right at the end of this article. HorseDream is a German based global working company, founded in 1996 by Gerhard and Karin Krebs at the Lake of Constance. In 1999 we relocated to the middle of Odenwald, a low mountain range near Frankfurt. Since October 2008 we live and work at Gut Klein Nienhagen, close to the Baltic Sea. With the assistance of our Friesian horses, we offer a regular schedule of open programs, private or corporate sessions can be booked at your convenience. Be at peace today, we are. And most of all remember, we are!